'PLACE OF THE RISING SUN!' Formally known as Eastern Transvaal, Mpumalanga is considered to be one of the most geographically diverse and unbelievably beautiful places in South Africa. 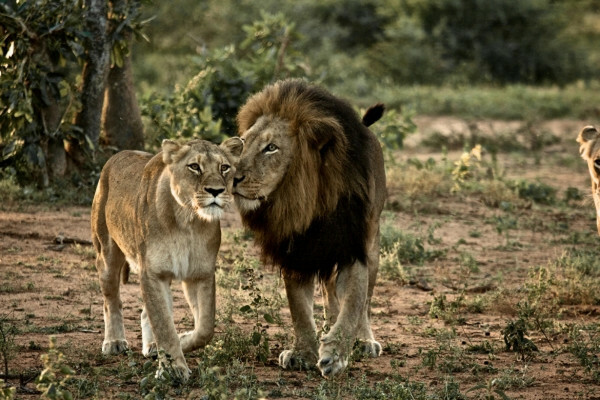 The world-renowned Kruger National Park offers a wildlife experience that ranks among the best in Africa! 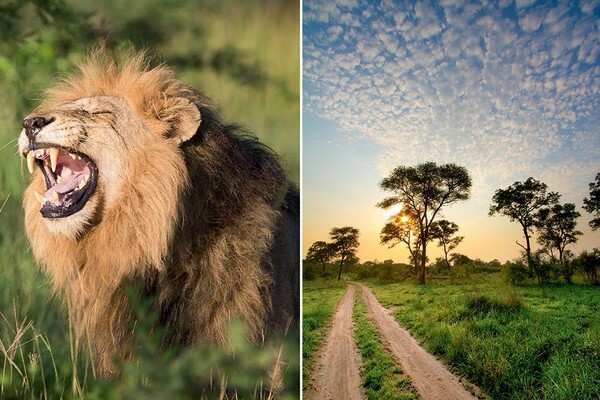 Established in 1898 to protect the wildlife of the South African Lowveld, this national park of nearly 2 million hectares, is unrivalled in the diversity of its life forms and is a world leader in advanced environmental management techniques and policies. 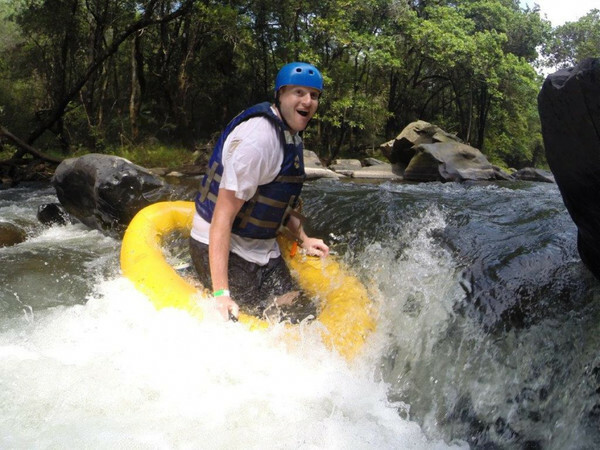 Mpumalanga offers the adventure enthusiast countless exciting activities, from rock climbing at Waterval Boven to fly fishing in Dullstroom & even hiking through the Blyde River Canyon - whatever gets your adrenaline pumping, Mpumalanga has just the right adventure for you!. For more than four billion years the forces of nature have moulded this region and created some of the most breathtaking attractions in Africa, from the beautifully sculptured cylindrical rocks of Bourkes Luck Potholes to the panoramic views of the lowveld, mountains, rivers and waterfalls that can be seen from God's Window - Mpumalanga scenery is truly a sight to behold! Much like South Africa as a whole, Mpumalanga is a melting pot of cultures. From the sea faring Hindus that arrived over 40,000 years ago and built temples and astronomic observatories on the mountain tops, modern day Mpumalanga has artists routes, township tours, labyrinths, shopping centres, casinos and the magnificent Mbombela Stadium. The province's rich culture continues to thrive. Events like the beginnings of oxygen producing plants, ancient tribes roaming the lands, the legends of King Solomon’s mines and Queen Sheba. Tracks mark the land caused by the Voortrekkers who forged their way up the country, the Boer War that followed the trek, and the gold rush that consumed the area. Clashes of culture and ideology during apartheid, its eradication. 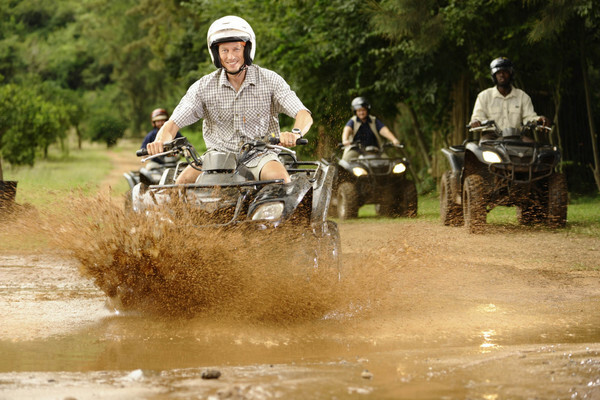 All of these iconic events took place in Mpumalanga. Needless to say, Mpumalanga is steeped in history. The parks and conservation areas that fall under the jurisdiction of the Agency play a vital role in stimulating and maintaining economic growth for the province, and are the backbone of the biodiversity initiatives which are critical to sustainable development and conservation. 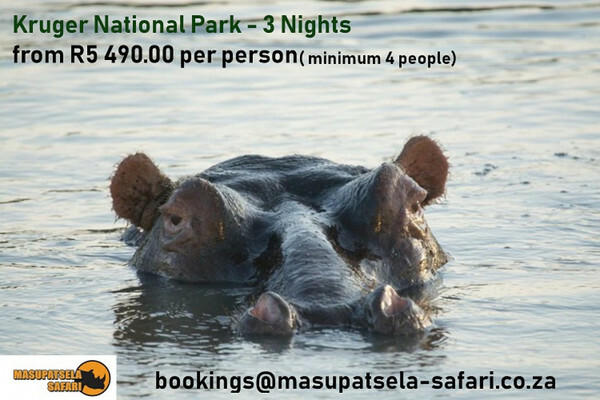 See our selected Festive Season Specials at MTPA's selected Nature Reserves.